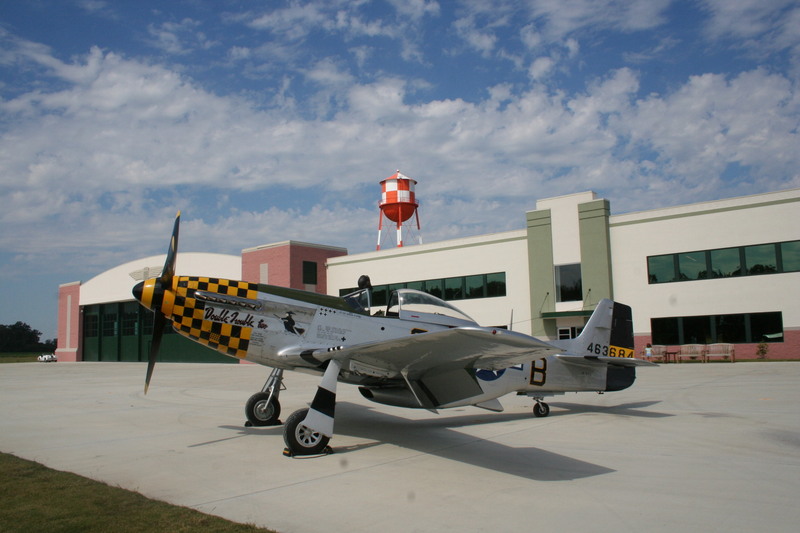 During your school trip to the wonderful city of Virginia Beach you may want to visit the Military Aviation Museum. The museum contains one of the largest private collections of World War I and World War II era military aircraft in the world. The group can take a tour of the facility and examine several fascinating aircraft all in one day. The students will have the opportunity to take a Military History Tour. One of the adventures is known as The Sound of Freedom Tour. During the experience, the group will tour the Master Jet Base, Naval Air Station Oceana. You will examine some of the world’s most sophisticated aircraft and also encounter some real heroes along the way. The experience is about 90 minutes in length. Another program is called Swingtime in the Skies. During the tour, students will hear stories about the contributions made by the men and women in aviation to our country. You will have the opportunity to meet and interact with Rosie the Riveter or a mustang Fighter Pilot. The tour is about two hours long. The student group can explore the fascinating collection of aircraft as part of the experience. For example, you will encounter fighters, bombers, and trainers. Specifically, you will see Junkers Ju 52, the Mosquito, the B-25J Mitchell, the 3E Avenger, the Curtis P40, and the Mustang. The museum also presents demonstrations using these aircraft during the year. They also have airshows for your student group to enjoy.